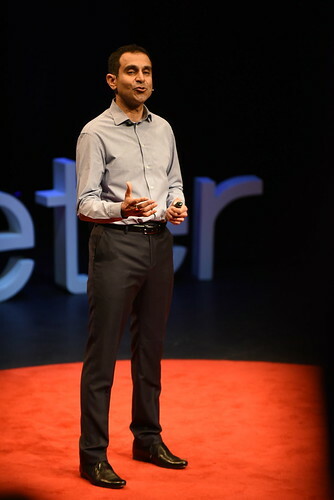 Thanks everyone for tweeting before, during and after the event. The last two years, I collated some Tweflections on the day, so I guess it’s now a tradition. Here are some from this year. 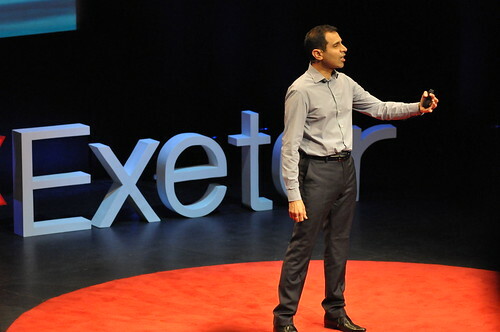 @MichelmoresLaw : @blondedigital @TEDxExeter – Amazing Day! 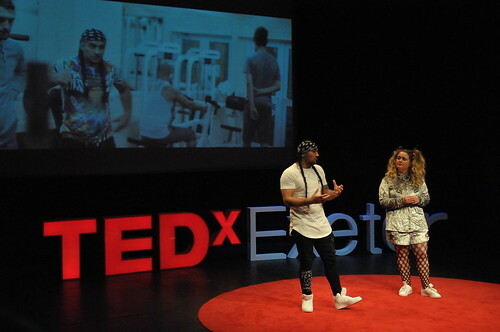 Inspirational speakers. Plenty to think about. 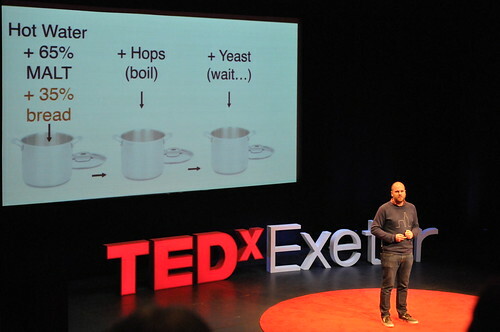 @honeyscribe : Thanks @TEDxExeter for inspiring day yesterday. 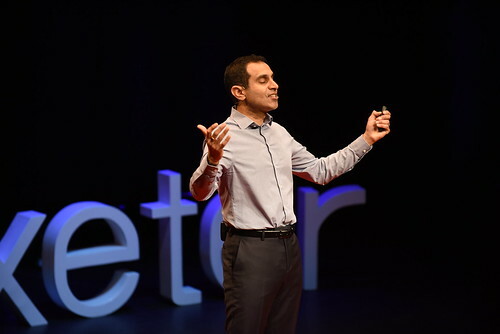 A heart-warming reflection of desire & actions that make positive changes to people’s lives. 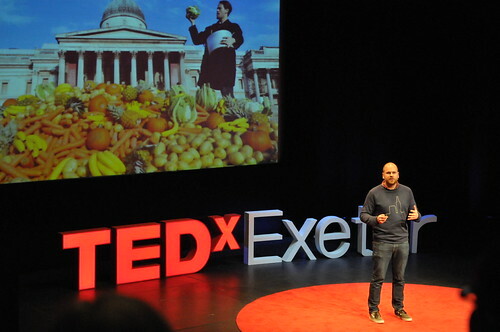 ‏@nickex5 : Well @tedxexeter was great. 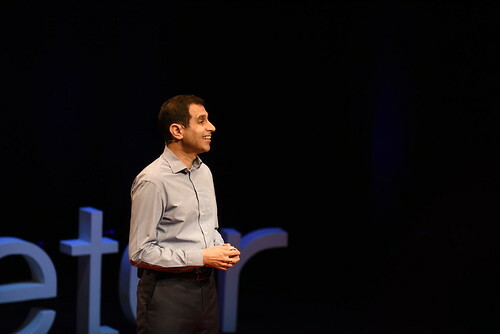 Interesting & inspiring with plenty to go away and think about. 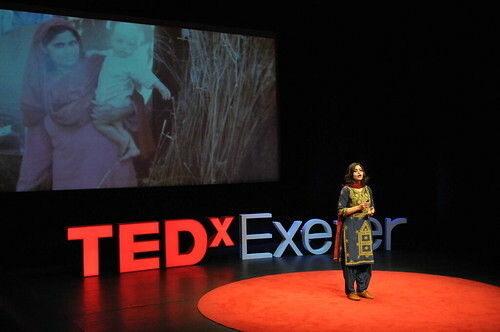 @Sarah_L_Vickery : @TEDxExeter A day of inspiration to act locally and globally. 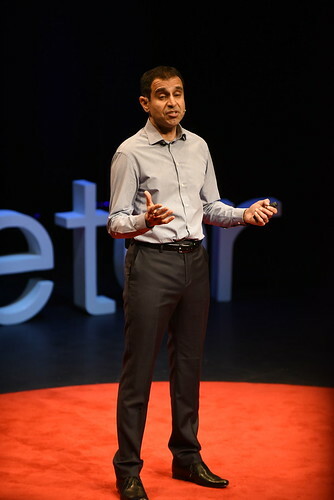 Came away with an idea to follow from every talk. Thank you. 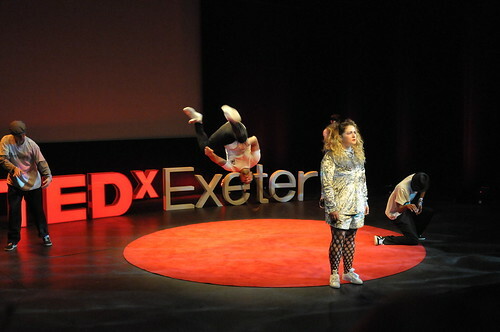 @thehallexeter : @harrybakerpoet you killed it @TEDxExeter Are there any poetry slams in the SW? 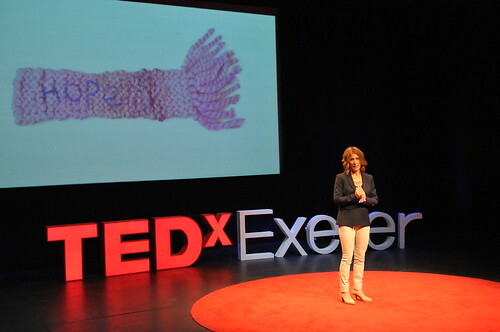 @Sarah_L_Vickery : @AnnDanielsGB Thank you for the great @TEDxExeter talk & giving me the inspiration to act to improve marine ecology. Plus you are awesome!! 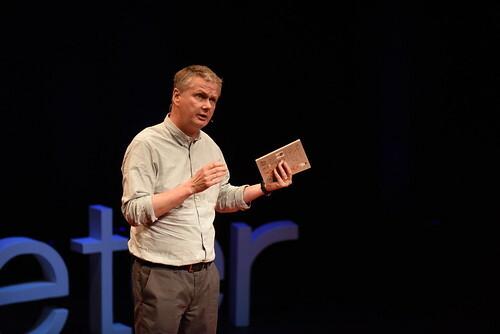 @robjglover : Slam Poet @harrybakerpoet was awesome at #TEDxExeter well done that man! 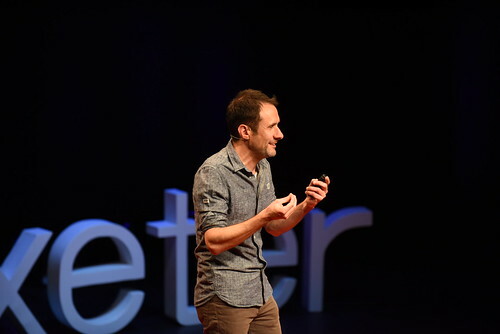 @Sarah_L_Vickery : @invisibleflock absolutely loved your talk at @TEDxExeter yesterday thank you #whosestreersourstreets Where can I see #bringthehappy? 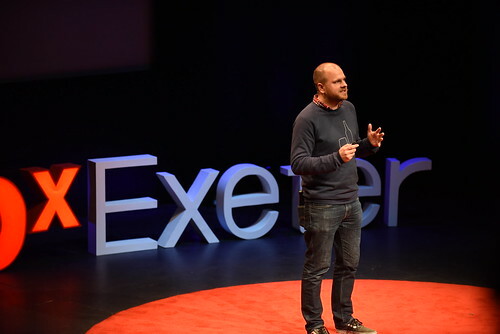 @AnnaLodgeALC : Mums and Dads #FF @ParentPerspec great talk from Fin at #tedxexeter today. 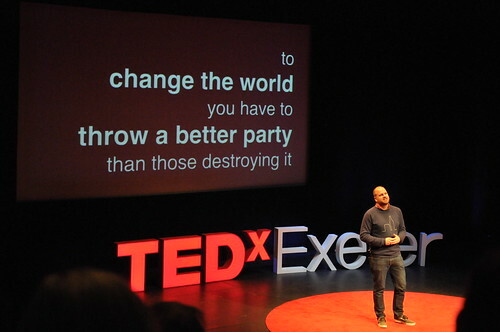 Sage words and sound advice. 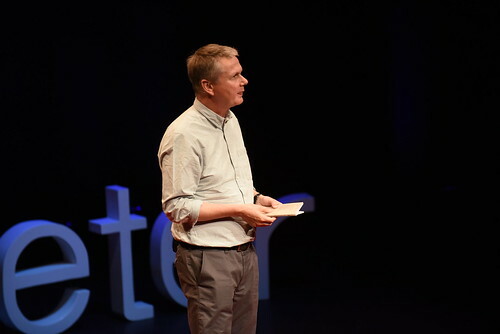 @harrybakerpoet : Still buzzing from @TEDxExeter – inspiring to know there’s such incredible people out there already changing the world. Videos to follow! 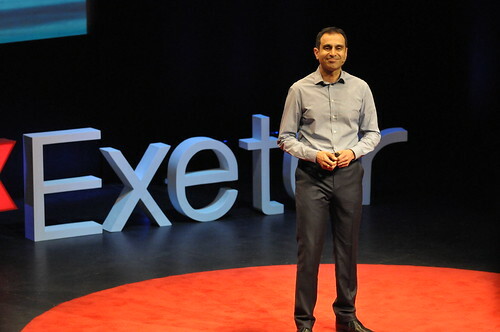 @suscred : @TEDxExeter Inspirational day yesterday. 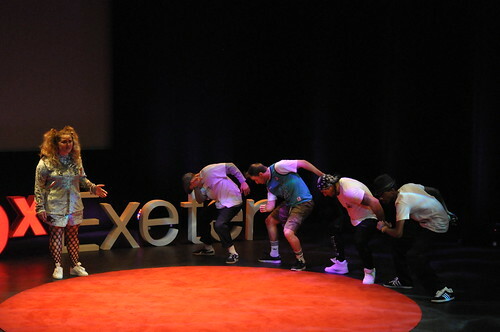 Congrats to the organisers and all the volunteers. Looking forward to next year! 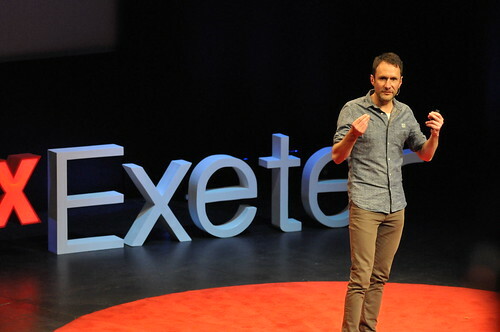 @dacors : @TEDxExeter Danke! Choose D for Dacors and we will deign to donate some dashing designs for your delegates’ details in 2015. Deal?